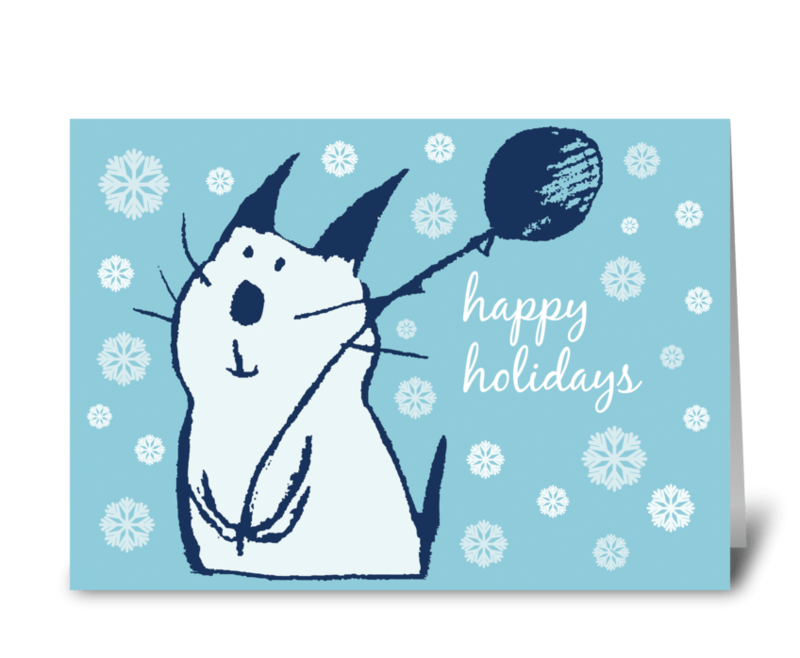 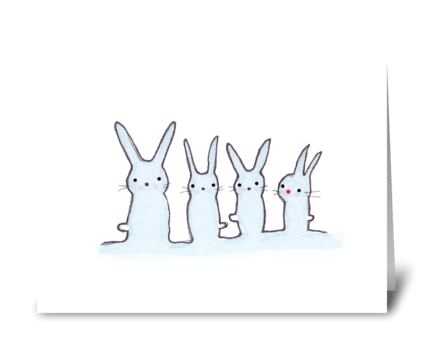 Celebrate the holiday season with this cute Christmas party cat card! 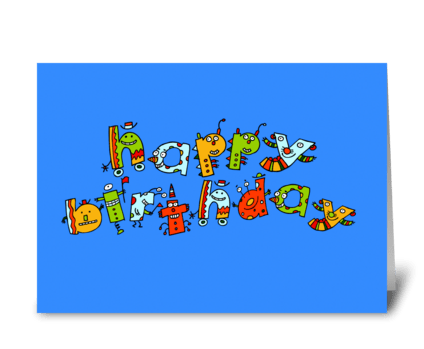 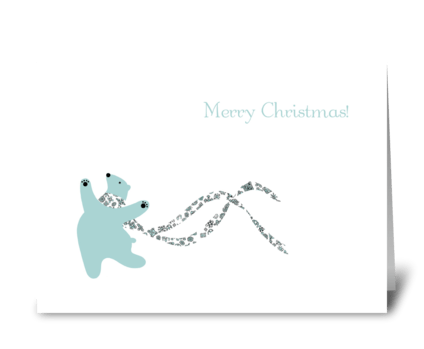 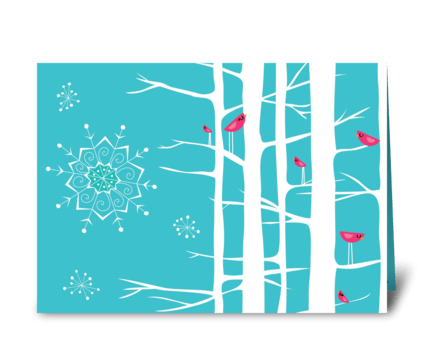 Created from an original hand drawn illustration, a happy blue Christmas cat holds a party balloon, against a pretty blue background of falling snowflakes. 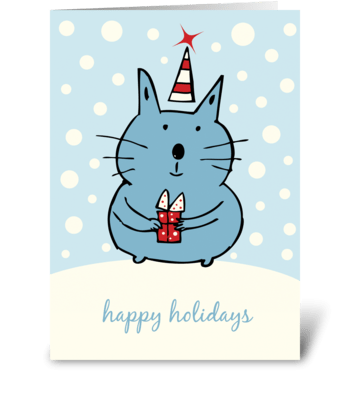 Text on the front reads "Happy Holidays." 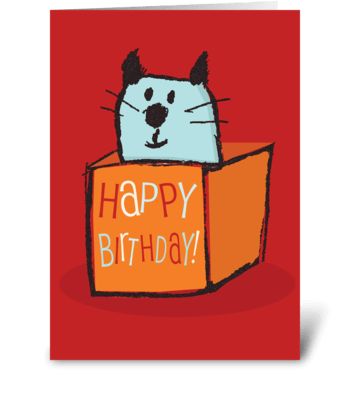 A sweet card for cat lovers of all ages!